Hi, My name is Cavan McIntyre-Brewer and I am a Conservation Ambassador and want to Pay It Forward to the Next Generation of Conservation Leaders! Goal Update: $475 of $500 raised !! 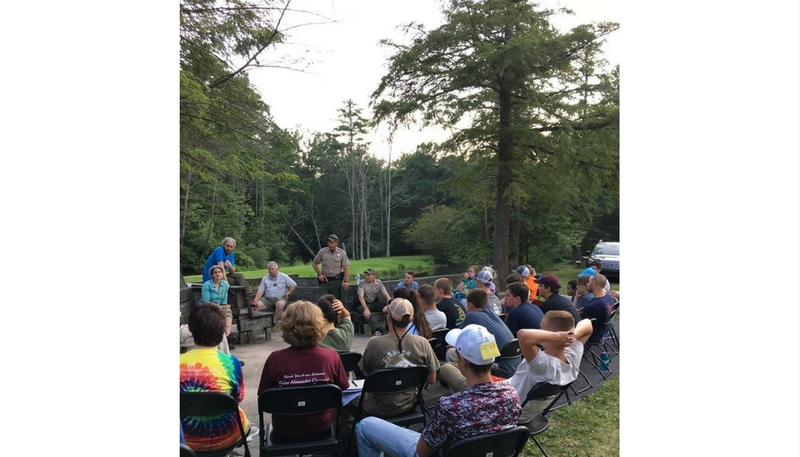 I attended the Brookies program for the Wildlife Leadership Academy, which was a unique experience for me. 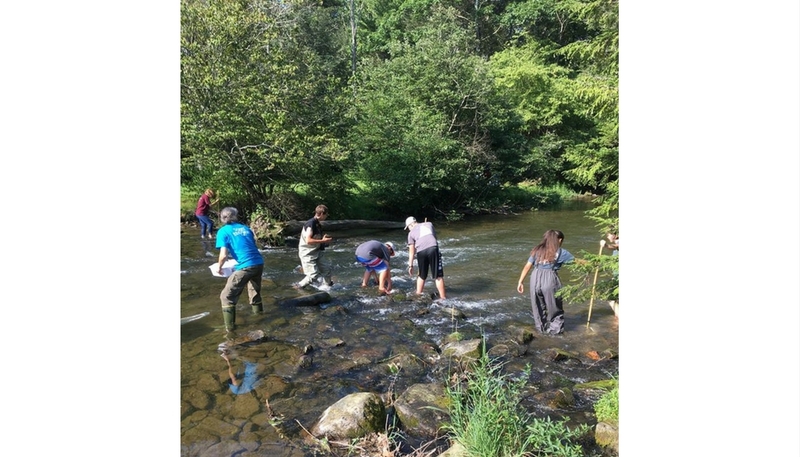 I was able to learn about the Pennsylvania Brook Trout by dissection and observation, but more importantly I had an opportunity to learn about ecosystems and how they are upset when we don’t monitor them and respect the balance of nature. Learning doesn’t end with the residential program. My ability to keep learning about biology and environmental science continues today, as I am tasked to go out into the community and teach others about the Pennsylvania Brook Trout. My goal of raising money for the Wildlife Leadership Academy is two-fold. I was a recipient of an 80% scholarship to attend WLA because our family has a lot of medical issues that cost a lot of money to support. WLA was very understanding about our situation and that was a relief for me. My little sister is missing half of her heart and has been through so much in her life. One thing she always says is, “I just want to make the world better for everyone else.” I guess I agree with her and think this program is a great way to do that. I also want to Pay It Forward because I am enjoying the independent work I am doing and learning so much. I’d like to give this opportunity to another student if I am able. 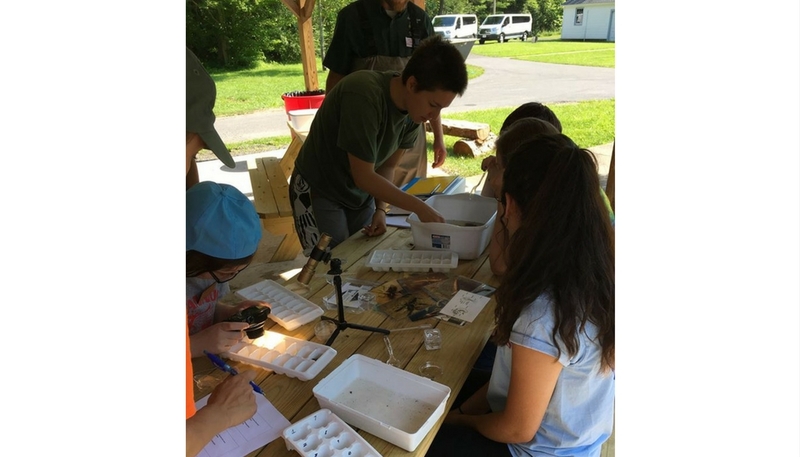 Learning with a hands on field lab of species found in the Brook Trout's ecosystem. Listening to experts discuss preservation, the environment, and about the Pennsylvania Brook Trout. Exploring the Brook Trout's natural habitat. 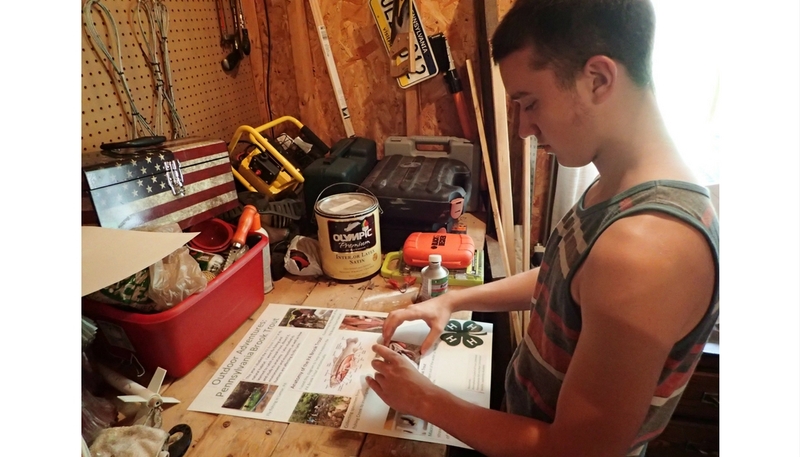 Creating a poster for display and a presentation. Will you help me PAY IT FORWARD? I just want to make the world better for everyone else.